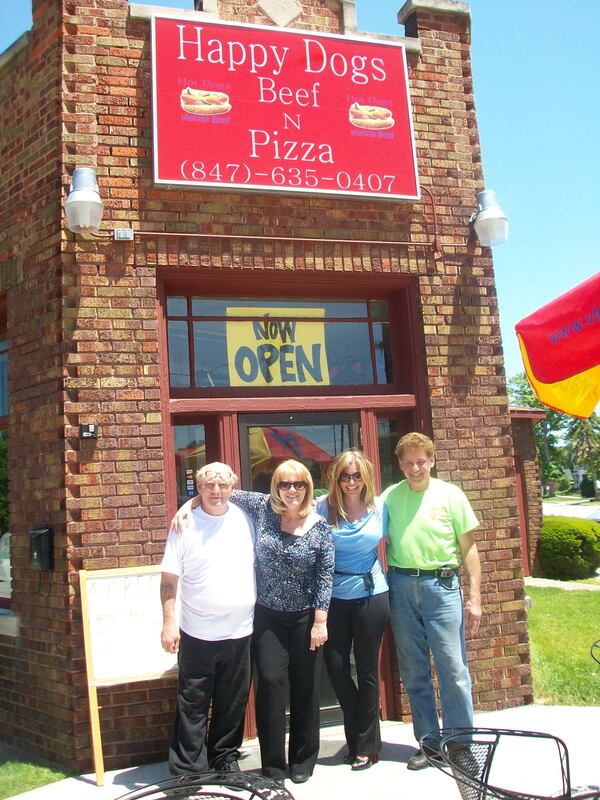 After a couple of years in the works, Happy Dogs Beef N Pizza, located at 979 Lee St., finally opened last month! This is another great place for our Lexington Park homeowners to try if they want a Chicago style hot dog. It’s just a hop, skip and a jump from our community. The fast-food friendly joint is a new venture by the owners and brothers, Tom and Gene, who were so gracious when meeting with us. The menu features a variety of items, ranging from hot dogs to Italian beefs to pizza… hence the name! They also have weekly specials which the brothers insisted we try, so we took their suggestion and had The Pork Tenderloin sandwich, served with freshly cut red russet potato fries. 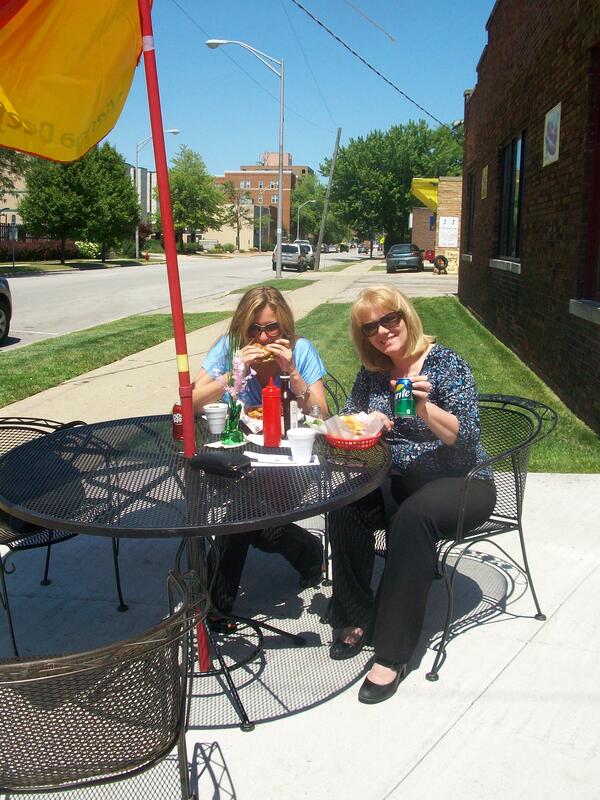 Rene’ the cook brought our lunch out to us to enjoy on their outdoor patio. So delicious! Thank You, boys! We’ll be sure to visit again, hopefully with the company of other Lexington Park homeowners!